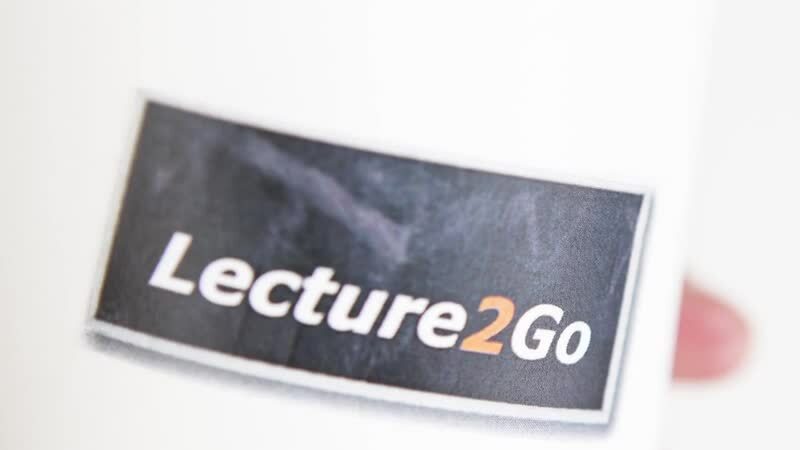 Lecture2Go is the central online video portal of the University of Hamburg, where you can watch, listen and download recorded lectures. It is our intention, in the sense of Open Access, to provide as many freely accessible recordings as possible to those who are interested. The lecture recording system, which was developed at the 'Regionales Rechenzentrum' (RRZ), makes it possible to synchronously record the speaker and his presentation. The media and distribution portal software of the University of Hamburg is now available for other institutions of education in an open source version. For a further informations please visit our open source project site.